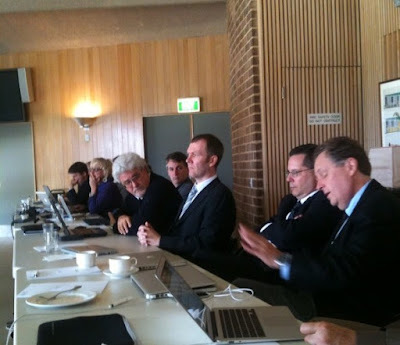 On September 29 and 30, the AURA Board met in Canberra, Australia. The Board conducted a roundtable discussion with members of the Australian astronomical community. This was an opportunity to attain a better understanding of the future directions of programs in the US and in Australia.